Your one stop Music, Caribbean Cuisine and Photography connection. 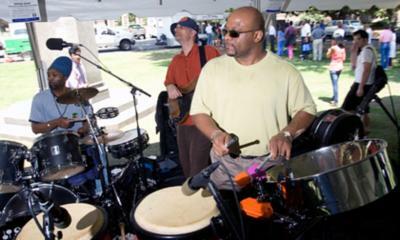 Featuring Steel Drums, Saxophone and various traditional instruments. Available to perform as: solo artists: (Steel Drums,Saxophone, Guitar) and as a full band. We are comprised of professional musicians who know how to entertain and enlighten your event. Ask me about our (Fall/Winter), Seasonal & Multiple Booking Options and discounts. We are the best Caribbean Band in the area and would love to fulfill your entertainment needs. We will beat other competitor prices in the same vicinity who are through Gig Masters. Sensory Expressions is comprised of an impressive group of professional musicians who together create a classic and eclectic smooth sound. We perform for multifaceted Events such as Weddings, Corporate Entertainment, Private and Public Parties, Live Music Events, Seminars, Workshops or Other Special Occasions. 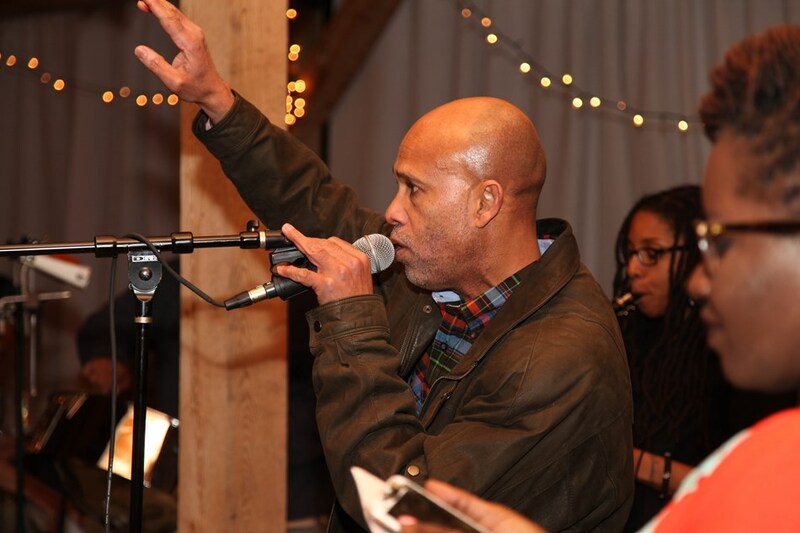 Vaughn A. Audain is the original founder of Rising Stars Steel Orchestra of St. Croix, USVI founded in 1981. It is a model Organization with a later established counterpart in St.Thomas USVI. Rising Stars Performances include Mardi Gras, Trinidad and Tobago the home of the Steel Drum, The Rose Bowl, The White House and many Public and Private Events. Sensory Expressions bring years of experience and professionalism to entertain and lively up your event. Roots reggae music is ageless and like a good wine, it gets better with time. The same can be said of Donovan Carless and his smooth vocal style. The veteran singer of the legendary Soul Syndicate Band has over thirty years of reggae music experience to his credit. Attending St. Andrew Technical High School in Kingston Jamaica, Donovan formed his first group, 'The Little Roys' with friend and singer, Earl "Little Roy' Lowe. While still in High School, Donovan joined the now famous Soul Syndicate Band that included a who's-who of reggae: Fully Full wood on bass (later to join Peter Tosh's Word Sound & Power Band), guitarist, Tony Chin and Leroy "Horse mouth" Wallace on drums. The band began recording for Vincent "Chin" Randy's Impact label where Donovan voiced, "Garden Party" (and other top ten hits), "Love Of The Common People" "Sweet Caroline","Be Thankful" and "How Can I Tell Her". 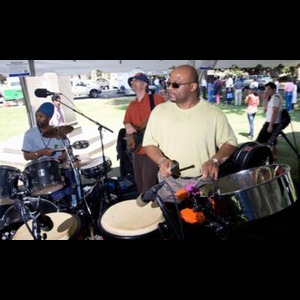 Sensory Expressions is comprised of members who have played with groups such as "Donovan and the Posse, Jam Rock, Stanley Baird, Crucial Fire, The Wailers, Morgan Heritage and Culture among others". We are here to Cater to all your senses with delightful Music & delicious foods and pastries. This is just a Sample list.. Please note Sensory Expressions will also travel to Garner, Cary, Knightdale, Apex, Morrisville, Durham, Rolesville, Wendell, Clayton, Fuquay Varina, Holly Springs, Wake Forest, Willow Spring, New Hill, Zebulon, Youngsville, Angier, Creedmoor, Chapel Hill, Franklinton, Middlesex, Northside, Smithfield, Butner, Coats, Selma, Carrboro, Benson, Moncure, Four Oaks.